Realtime in its simplest form. 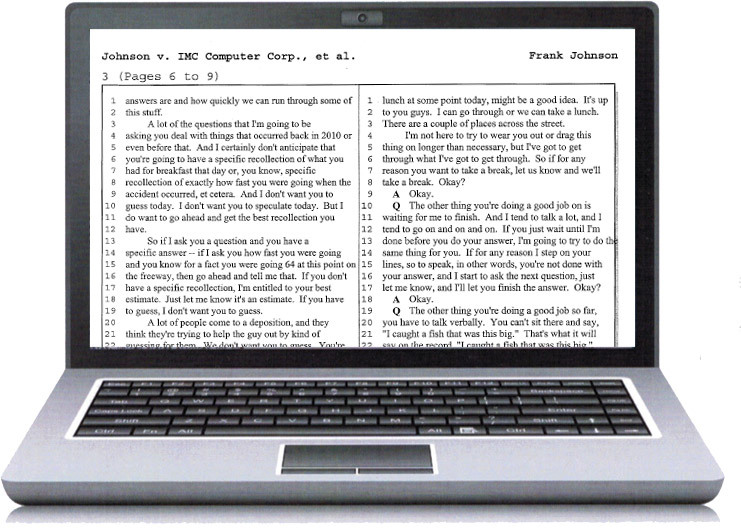 If requested, at the end of the day you will receive a rough draft electronic transcript (full-sized and/or condensed) via email in your preferred format. 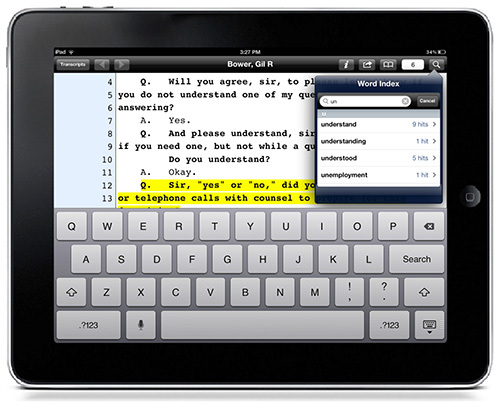 No need for the attorney to have a laptop, iPad or special software at the deposition; simply request a rough draft electronic transcript to be emailed, it’s that simple.